Yamamoto Seisakusho is able to make both compact and highly rigid dies by installing die sets in equipment. Another strength that we have is that our Quick Die Change [QDC] system allows quick maintenance and exchanging of dies. 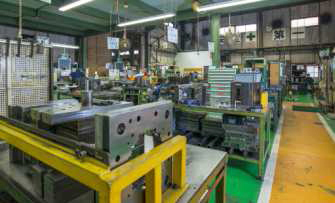 Furthermore, because we have engineers and the same equipment at our Headquarters, Yamagata, Ena and YFB plants, we are able to speedily design and produce high precision dies at any time. 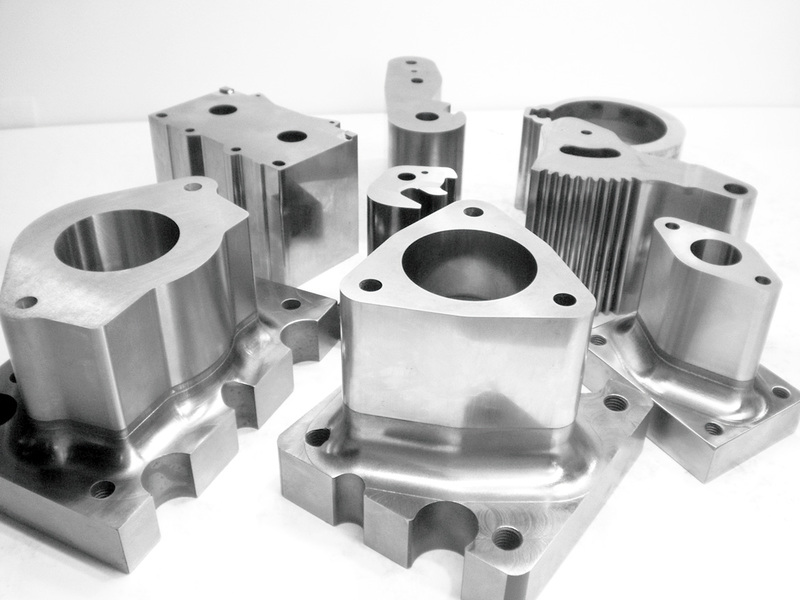 The theme of our Design Department is how to use CAD/CAM as effectively as possible to make superior dies. Yamamoto Seisakusho considers superior dies to be those that  have stable product dimensions,  have little wear and tear, and  are easy to maintain. We place an emphasis on developing engineers with a good ability to understand conditions and good analytical ability to produce such dies.